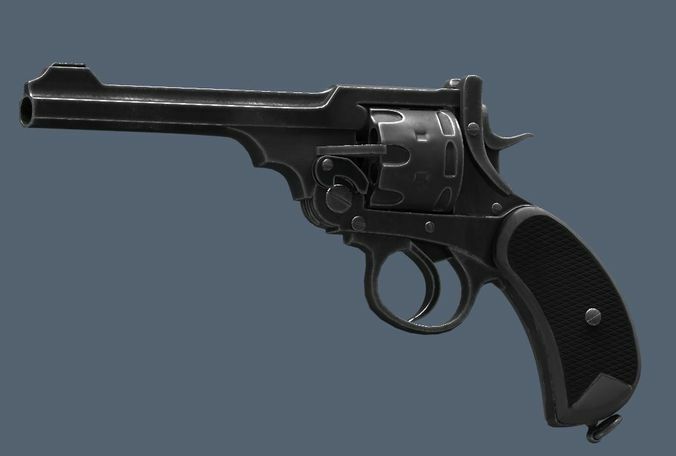 Webley Revolver was, in various marks, a standard issue service pistol for the armed forces of the United Kingdom, and the British Empire and Commonwealth, from 1887 until 1963. Low-Poly and High Poly 3D model can be used for Virtual Reality (VR), Augmented Reality (AR), games, Real time Videos and other apps. Is this model printable on a 3D Printer and after is it functionel ? I can make the model converted for print purpose in .stl format. But it is not functional. Please let me know.